Donating time, money, energy - whatever you are able to - we are deeply appreciative. These campaigns all work towards different specific initiatives - but all have the same end goal of bettering people’s lives and bringing love, light and happiness to less fortunate areas all over the world. Technology helps us to connect with others, learn and grow. To help foster this connection for others - we're collecting new or gently used laptops, tablets, headsets and hard drives to build a computer lab at ISSC School. Help us to bring one of the most important and powerful tools of all to the underprivileged - EDUCATION. We're fundraising for Tuition to send 10 highly deserving children to ISSC School in Cap Haitian. 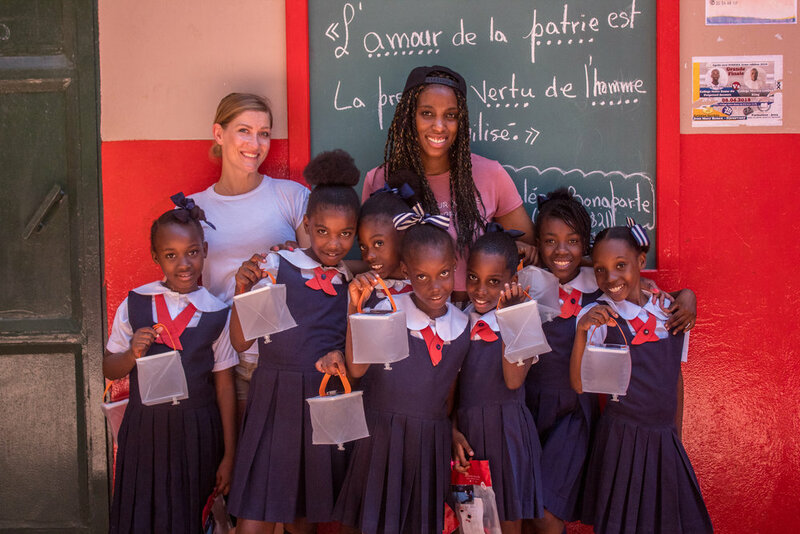 Clean water and plastic consumption is a huge issue and growing crisis throughout Haiti. In Spring 2019 we will be partnering with Waves for Water to build a water filtration system at ISSC School in Cap Haitian that will be able to serve over 3,000 Kids + 10,000 more people inclusive of their extended families in the local community. We take mindfulness, yoga and wellness seriously. We're bringing U.S. certified yoga and mindfulness instructors to Haiti to help train the next generation of yoga instructors. These people will be able to help spread these valuable wellness techniques across the nation. 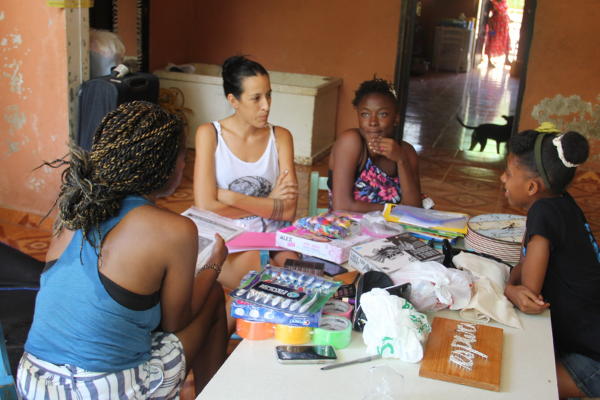 The majority of women in under-privledged areas like Haiti have no access to medical care. This means that women are also unable to receive access and education surrounding feminine hygiene and products. VHF wants to host two women’s health day’s at The ISSC School - one bringing U.S. OBGYN care to these women, and the other bringing education, hygiene products and contraception. Sadly 63% of Haitians are without access to electricity still TODAY. For these families, having electricity means more than just “light”- it means increased studying time for a growing child, it means a safe walk home amidst a world of darkness, it means that health and medical professionals can do what they do best- regardless of the time of day. For every $15 donation we will be able to provide one solar powered light to a family in need. Help us light up people’s worlds!